In the limited time, you can book the day trip cruises or a half day trip. This is the short trip created to give you little taste of the feeling of navigating between forest of islands in case you don’t have enough time. 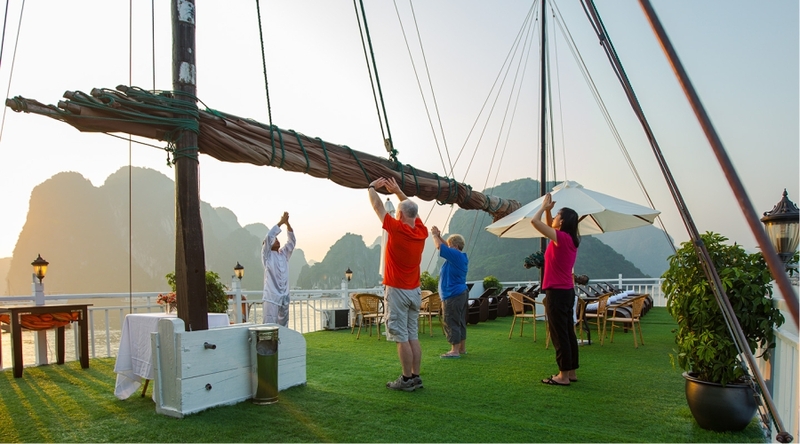 In contrast, if you have a long vacation, others cruise tour is best choice for you. The longer you stay, the more chances you’ll have to navigate through areas far from crowds and to do more outdoor activities. 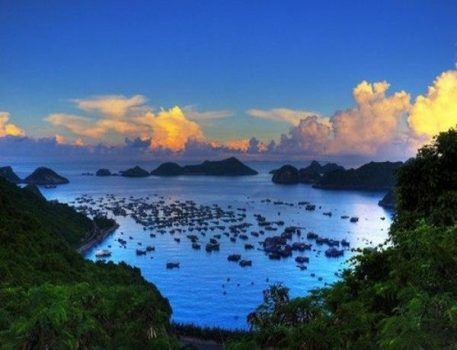 You will have chance to experience overnight on the cruise, explore some remote area of Bay, take part in some underwater activities and find out more about the local living style. 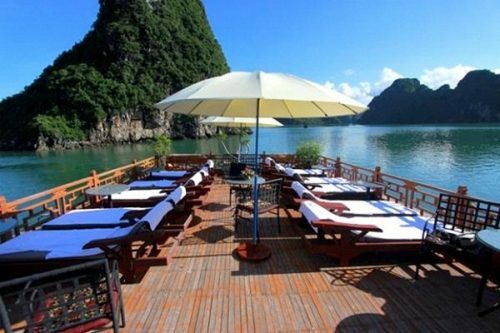 One of the way I think you can take a look about some cruises is through Tripadvisor.com. reading some comments recommend by other travellers before can help you have an overall look about this. This is an importan thing you have to do before all of those tips above. 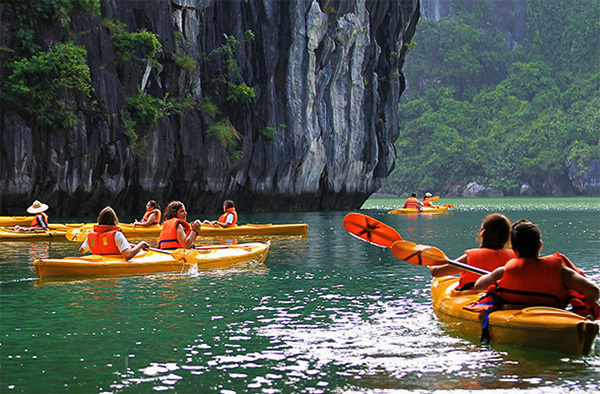 You’ll notice there is a huge range of boats styles, sizes and quality standards to serve to all types of travelers. Make sure you ask which boat you’re going and do some research online before you pull your wallet. Does it look good? How old is the boat? What are the reviews like? I know it’s hard to know boat’s age but don’t take the old one because the newer boats are more safe. You should check carefully all facilities on cruise for safety and secirity. The number of passengers it can hold is an important thing you have to pay attention. Remember you won’t be alone aboard. You’ll be eating and doing all the daily activities all together, so the number of people doing all that affects tremendously your experience. I’d say a boat that can hold more than 35 people is already too much. 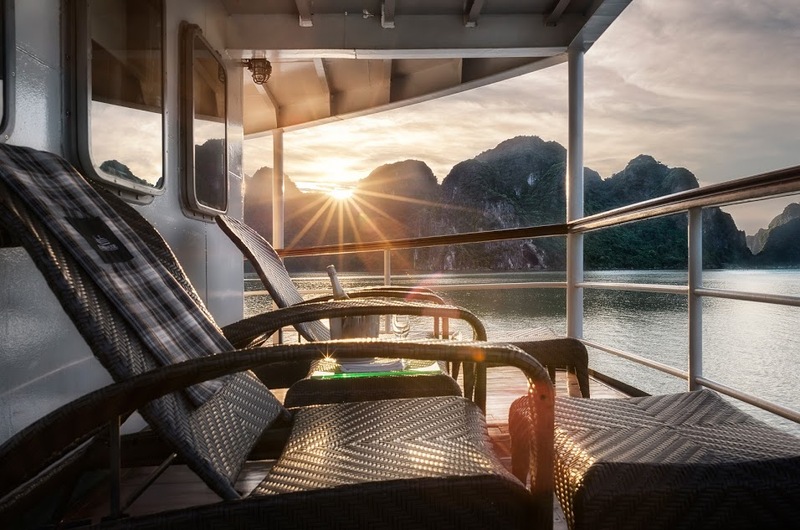 If you like quite atmosphere, you should choose a cruise that can hold less. From my experience, I don’t think contacting the cruise companies directly is good because the price will be more expensive than contacting via travel agency. 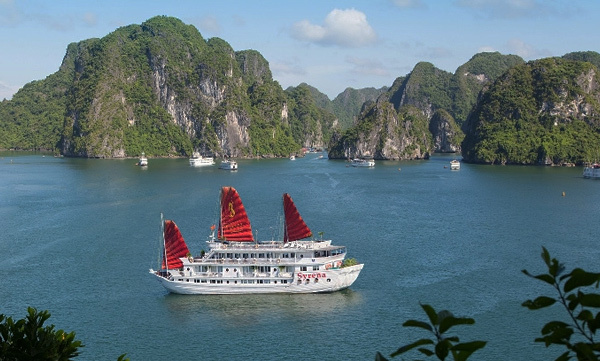 There are literally hundreds of boats floating around Halong Bay every single day, catering to all interests and budgets. 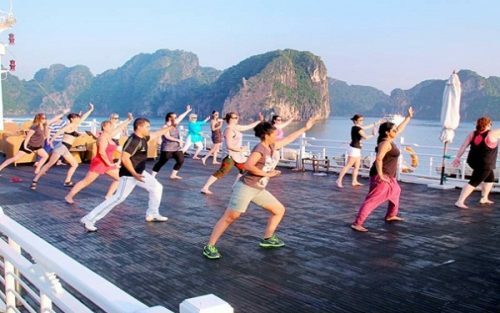 If you’re looking for memorable Halong Bay cruise, pay for Indochina Voyages as at the end of the trip, you will bring back a memorable trip and more friends.